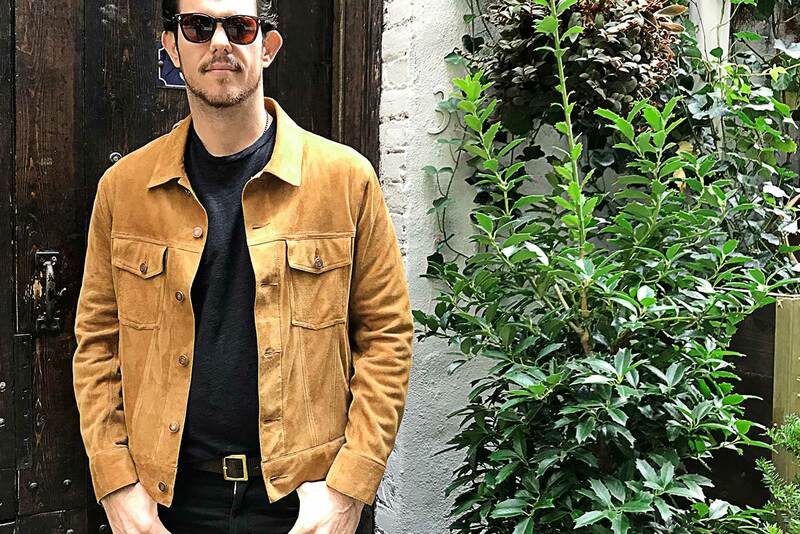 Every type of occasion and environment has its own fashion etiquette, and one cannot earn the distinction “well-dressed” without knowing how to navigate numerous wardrobe waters. 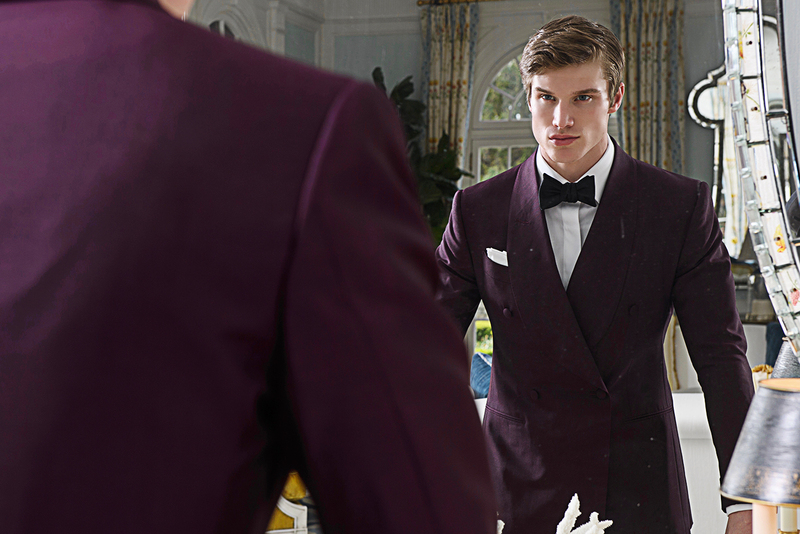 Luckily for you, we’re here to help with dressing for the occasion. No matter what type of event you’re attending, your focus should be hitting it “just right” — neither too dressy, nor too casual. The best way to ensure this happens is to understand the room you’re walking into before you get there. Doing your homework prior to picking your outfit is the surest path to success. For special occasions, the invitation should always include the dress code. If it doesn’t, or if the invitation specifies a dress code we haven’t covered below, it’s perfectly acceptable to ask the host for clarification. In the workplace, every company has its own dress code. For interviews, presentations, meetings, corporate outings and regular days at the office, what matters is fitting the organizational culture. Learn your company’s style, then make it your own. There is almost always some wiggle room for subtle flourishes of style that fit the dress code while still highlighting your personality, like patterned blue socks that peek out from beneath tailored slim-cut pants. But always understand the rules before you bend them when dressing for the occasion. It’s helpful to know what different dress codes signify, and what you’re expected to wear. Here are some guidelines for the most commonly encountered dress codes, from most formal to least. This dress code is the apex of formality and is usually reserved for State dinners and aristocratic weddings. Also called full evening dress, this look requires a black tail coat paired with an eponymous white piqué bow tie and matching marcella vest. The ensemble should be paired with a wing-collared shirt, high-waisted trousers and patent leather shoes. Also known as “Morning Coat” attire, this is the formal daytime dress code for British weddings certain races (e.g., the Royal Ascot). Traditionally, this involves a dark-colored (usually grey) morning coat worn with gray striped trousers, a light-colored waistcoat and a crisp dress shirt with a turn-down collar. And black top hats are more than acceptable. This more common formal look calls for a black or midnight blue tuxedo, bow tie, cummerbund (or vest), and tux-appropriate shoes. Pair it with a white formal shirt, studs, cuff links and braces. 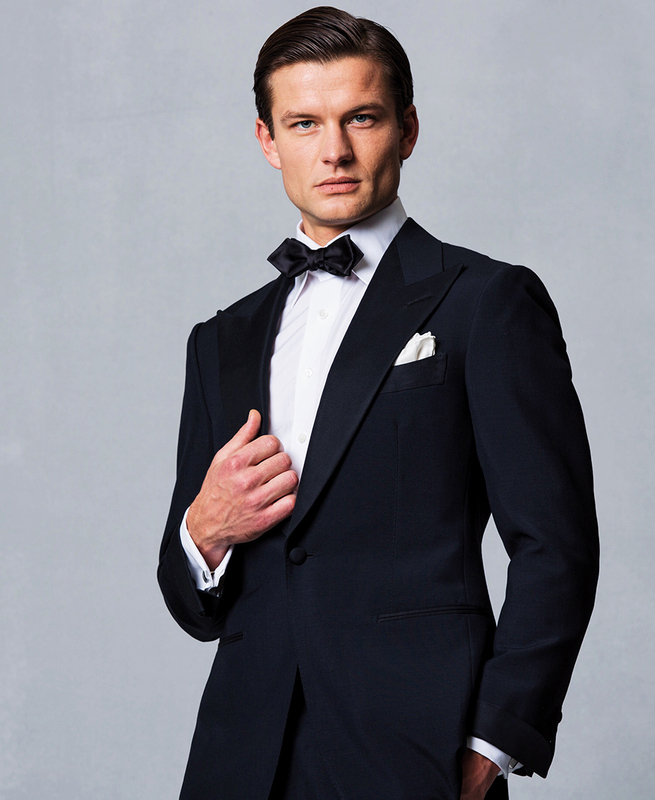 During outdoor summer events, you can don a white dinner jacket, but your trousers and bow tie must be black (or midnight blue). Tuxedos are preferred but dark suits (black, dark blue or charcoal) make the cut, as do non-bow ties (as long as they’re solid and somber). 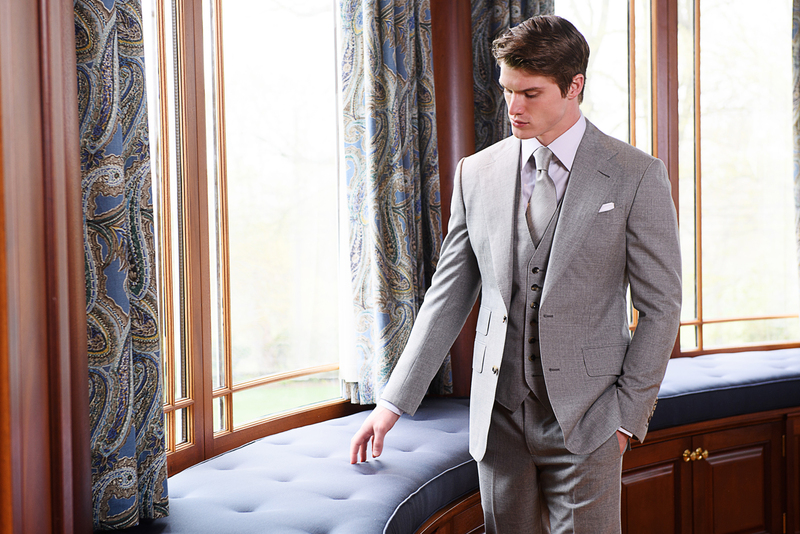 Respect the occasion — no over-the-top patterns, colors or footwear — and feel free to add a vest to dress up the look. Dark solid business suits, vests optional. Some color can fly, but it has to look sharp. One of the most confusing style designations, this often applies to affairs that are dressy but not formal. 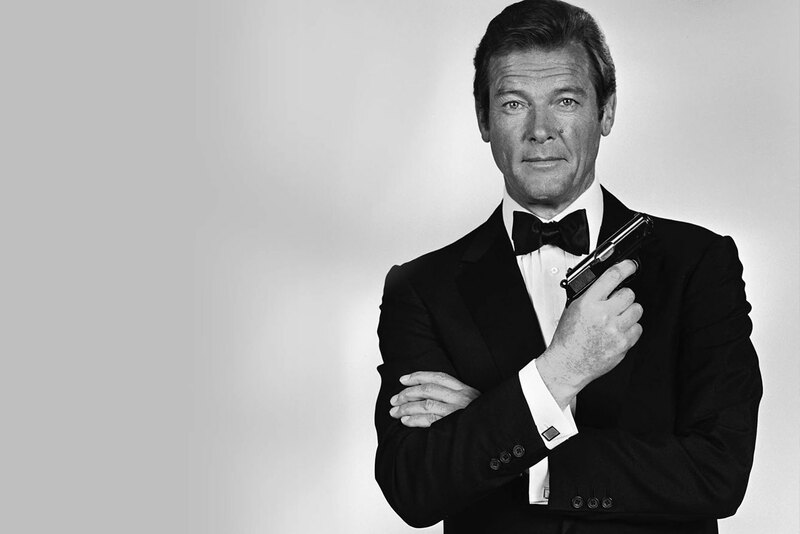 The goal is to look sharp, and the safest bet is a solid black suit and crisp white shirt. Depending on the affair, you may be able to wear lighter-colored suits, patterned blazers and attention-grabbing accessories, but you want to avoid anything so flashy that it outshines the host or guest(s) of honor. And definitely no tuxedos. Dress up with whimsical accents. If cocktail attire and a holiday-themed party had a baby, this would be their offspring. Have fun and express yourself freely. Err on the side of less tacky and you’ll be fine. 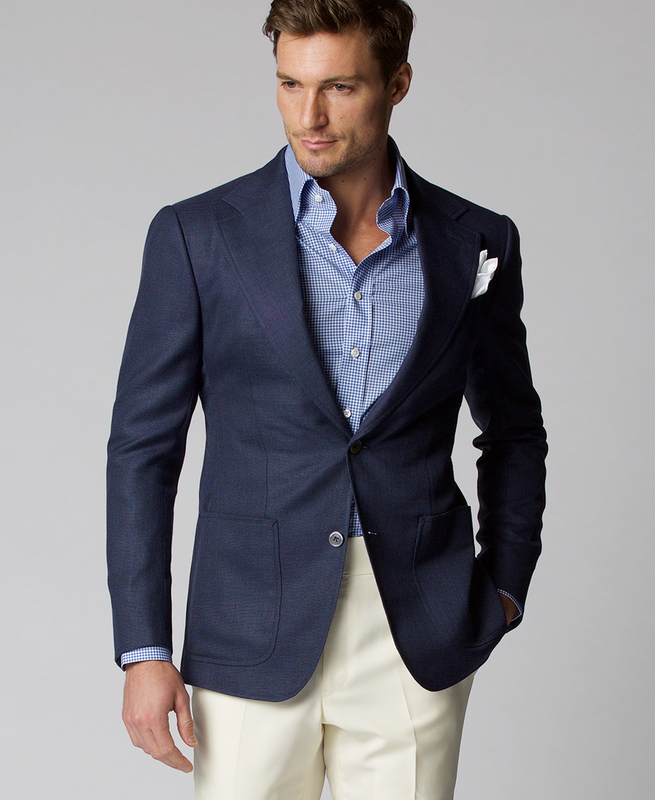 Linen, cotton or cool wool suits in light colors. Simple sport coats and trousers are also acceptable. Loafers and sandals are fine — just no flip-flops. Feel free to break out some color in your shirt and tie. Not the time to be flamboyant. This is a conservative, dark-suited look that includes a necktie. 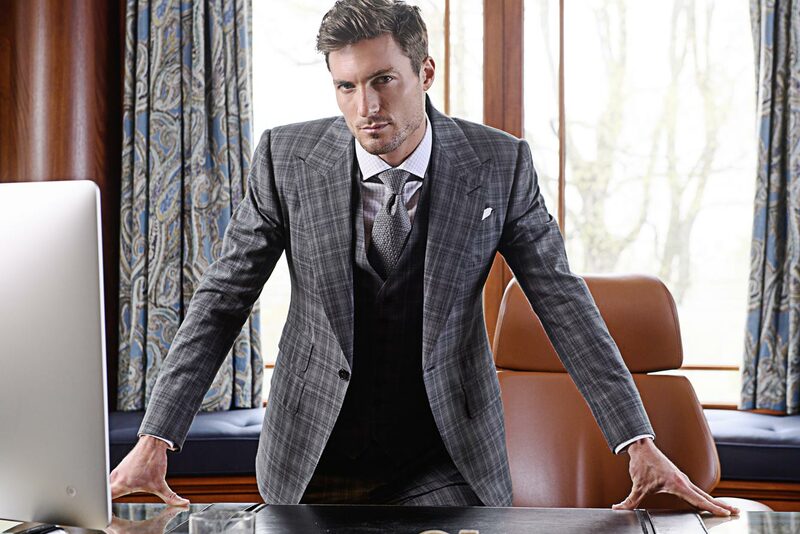 Personalize your style in the details: fabric pattern (subtle checks and stripes are acceptable), tie, pocket square, vest (optional) and shoes. This generally means a blazer and slacks, tie optional. This is often confused with casual dressy, which foregoes the sport coat. 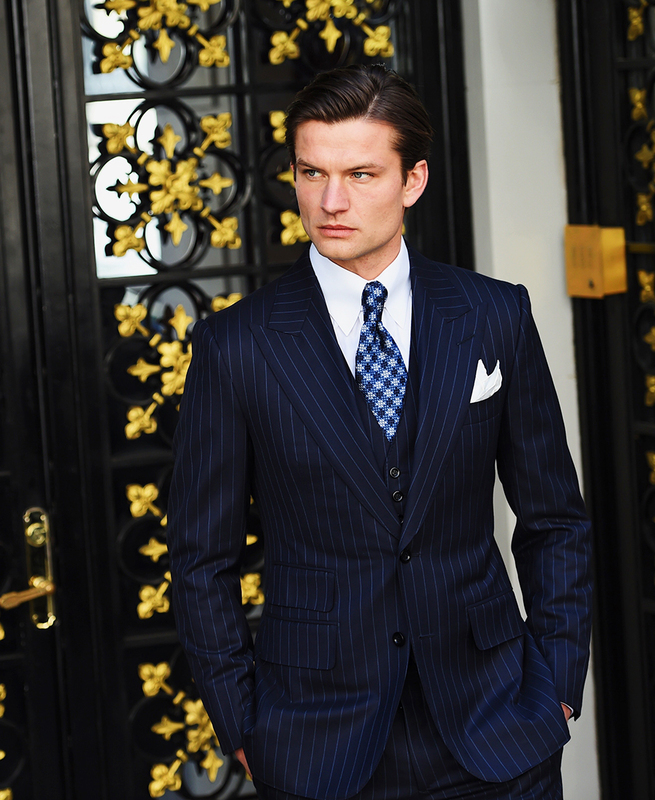 Remember that business is never casual — even if you are dressing down, dress like you mean business. A casual look, upgraded. Think of slacks and a sharp button-down shirt, a blazer with jeans or the classic sweater-over-tie ensemble. This can basically mean just about anything, including shorts and flip-flops, but be smart and dress for the occasion. Just because it’s casual doesn’t mean sloppy. And make sure to avoid any cringe-worthy faux pas, such as socks and sandals — or the male romper. Above all, wear something that feels right when dressing for the occasion and allows your best self to show. Cool, comfortable and confident is the dress code that matters.